Well since I wrote this sometime back in 2004, I've retired, unfortunately. I'm not quite sure what happened to my old Camaro. Last I heard it was sitting in the department's back lot, un-used and very much neglected. 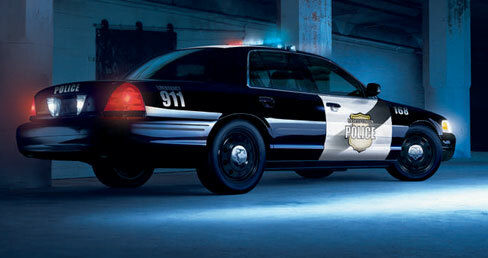 Copyright © 2004-2012 www.PoliceCars.us. All rights reserved.